Before the dawn of the Industrial Revolution Britain was a quite different place to the one that exists today. Industrialisation brought with it new types of roads, trains and many other forms of communications which simply did not exist prior to industrialisation. So before the Industrial Revolution it was very hard to keep in touch with people in other parts of the country. News was spread by travellers or through messengers and goods were distributed largely within the locality in which they were produced. Travel was very difficult before the Industrial Revolution as there was no means of mechanised transport. By the turn of the Twentieth Century this had changed dramatically. Because it was so hard to move around: and remember, there were no cars, aeroplanes or even tarmac roads, people had to rely upon themselves and their communities to provide the vast majority of the things that they needed. Food was produced locally, agriculture could provide for but a few large commercial towns. 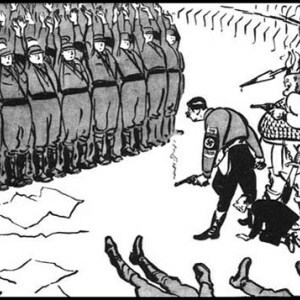 Clothing was made locally, making use of animal hides and furs: nylon wasn’t an option and cotton wasn’t imported in large quantities until developments enabled mass production of goods. Life was, for the bulk of the population, the life of a farmer. By the 18th century the feudal system was long gone, but in it’s place was a system in which the people were as reliant upon each other and their master as before. In general then, people worked in villages and small towns, working the land and relying upon the local community to provide for them. Some people were fortunate enough to benefit from imported goods which came into ports such as London and Bristol in increasing quantities from the Elizabethan age onwards. What was manufactured was done making use of natural elements. Windmills for example could make the life of a miller easier. 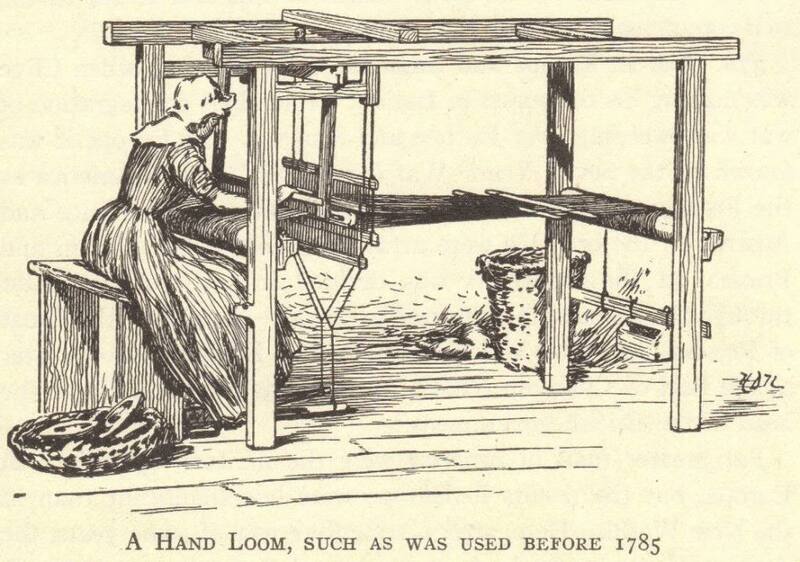 The illustration shows a Hand Loom. These were used in the Textiles Industry. A Hand Loom was used to weave cloth. Hand Looms are labour intensive, they require one worker per loom. These looms did not require a large factory setting. Education was poor. The rich were catered for by nannies and private tutors. There were of some schools and several universities. These were not for the ordinary man or woman though, indeed girls were largely excluded from education after the age of 7. 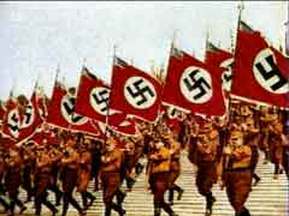 Politics was based upon land ownership and military honours won, with women and ordinary men given few rights. 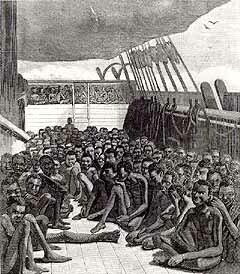 Life as a result was a constant battle against famine, a wicked landlord, overwork and sheer bad luck. Industrialisation would change only some of these worries. Poverty was a problem before the Industrial Revolution. Many jobs in agriculture are seasonal. This meant that they were only available at certain times of the year. Likewise the merchants in towns often found that they had busy periods and quiet periods. In both cases, this led to people having work that was not guaranteed for the longer term. A system to help the poor had been introduced toward the end of Elizabeth I’s reign. The Elizabethan Poor Law had been amended in the following years. It still governed much of practise though. The Poor were looked after by individual parishes. For some, this meant the workhouse. Rishi Kushman covers pre-Industrial Britain on his website about Industry.